You saved your mistress’s life, Beauty! yes, you saved her life. 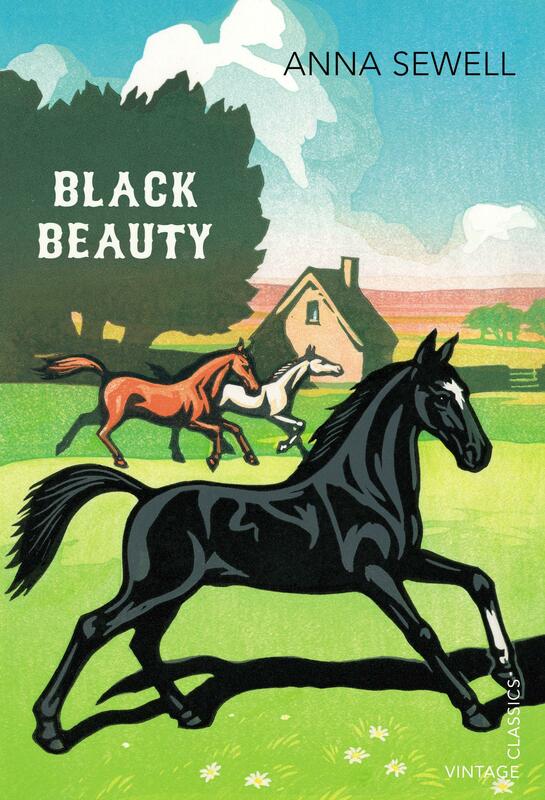 Black Beauty is the prettiest young horse in the meadows, and spends many happy days under the apple trees with his friends Ginger and Merrylegs. But this easy life comes to an end when Beauty is sold and goes from farm to inn to cabhorse in London, enduring rough treatment from foolish and careless masters. Beauty remains faithful, hardworking and full of spirit despite his trials, and through him we learn that all horses and humans alike deserve to be treated with kindness.